The first app that turns your iPhone or iPad in a professional electrosmog meter. 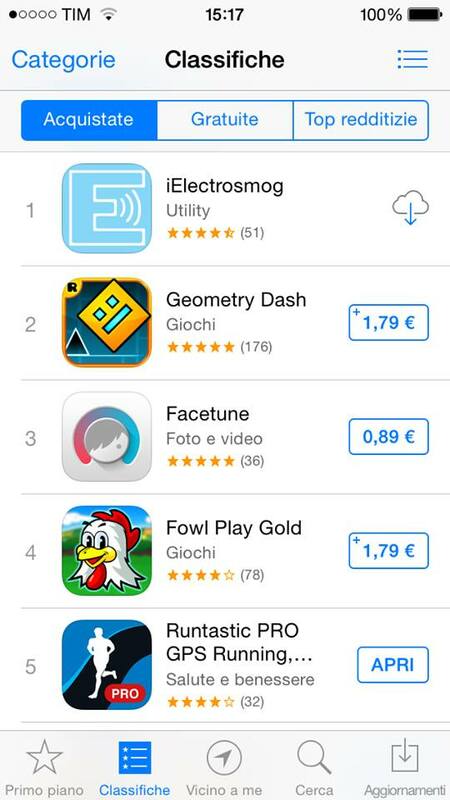 First in the Italy AppStore chart, 10K paid download only in the first month. Hi! I'm Ivan from Rome, i'm 24, student, Cisco CCNA certified. Since 2005 i work on web design, web marketing, social media, online trading and recently on iOs app development. On this site you will find some of the work that i've done (or nearing completion ...) and some of my working method. I DELIVER OUT OF THE BOX SOLUTION. 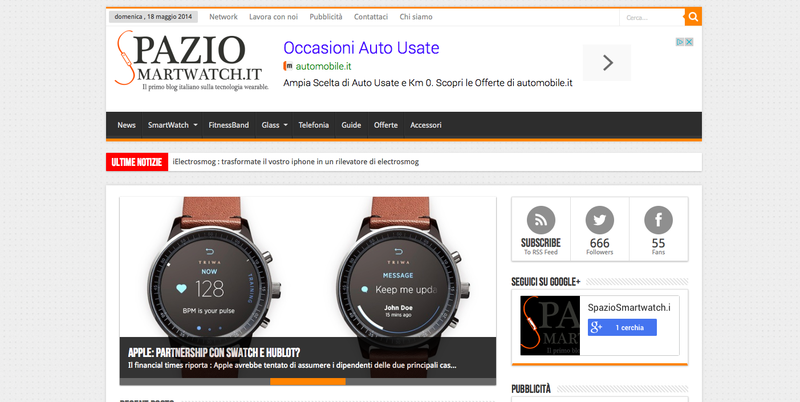 Easy reading and navigation with a minimum of resizing, panning, and scrolling across a wide range of devices. My goal is to provide an optimal viewing experience. total pleasure for your eyes ! 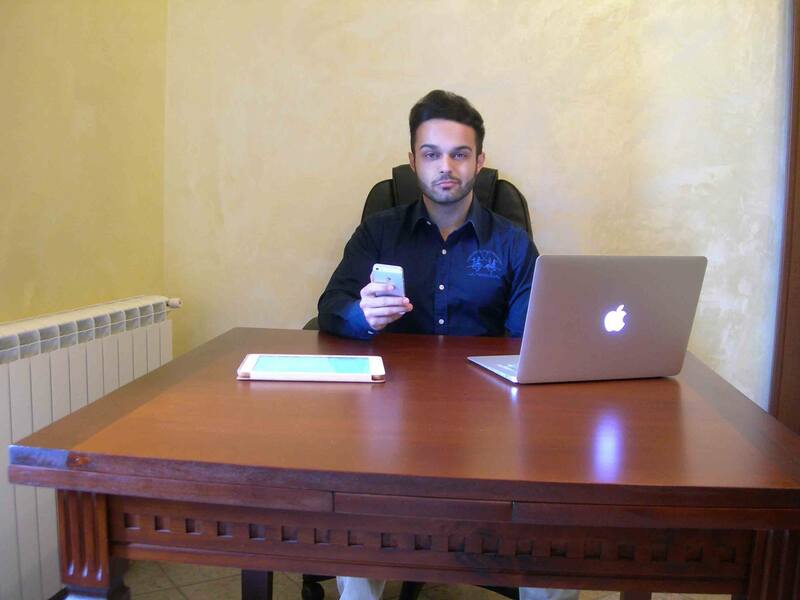 i can work in uk, usa, Italy or elsewhere without any problems! I code iOs application using Apple Xcode SDK, from utilities to enterprise business applications. I provide to create the back-end and user-friendly graphical interface and flat. I create web pages with responsive and flat design for all types of needs: personal, professional, for every type of business. You will stand out on the web! The designing will be carried out step by step, listening to your wishes. Having a great website is not enough to be found online. Need to implement a strategy of positioning on search engines, weighted and effective. Your business will appear in the top positions on the search results page! I also give technical assitance for desktops, servers and mobile devices. I realize LAN networks, wireless networks and more. I am a Cisco CCNA routing and switching certified network engineer. I realize professional e-commerce and online advertising campaigns through the use of powerful and versatile tools, such as AdWords, AdSense, Facebook advertising and I manage social media marketing campaigns. If you need services that are not listed on this page, all you have to do is contact me: I know how to surprise and help you. So you have to contact ME! I will answer as soon as possibile! Your message has been sent. Thank you, I will get back to you shortly. Every day, without knowing it, we are surrounded by electromagnetic radiation harmful to our health: now we can get to know them!The first app that turn your iPhone into a real Electrosmog Detector using the magnetometer sensor of the iphone's compass. 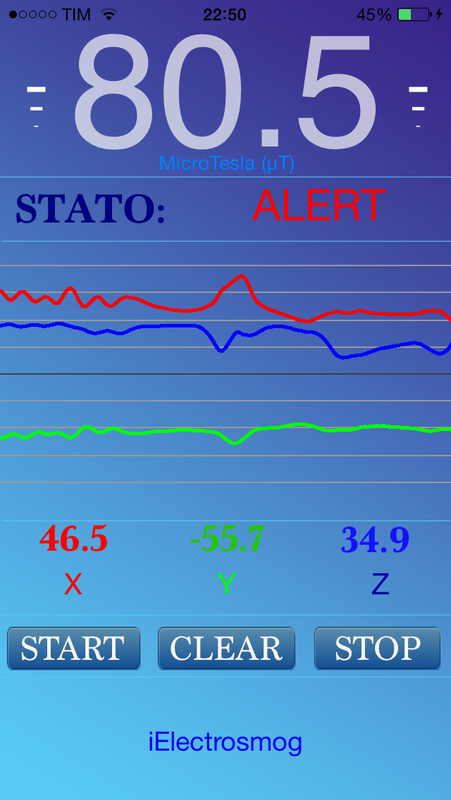 Flat graphical interface (iOS 7 style), immediate operation, you can check at any time of the day the electromagnetic fields to which you are subjected: railways, electrical wire, antennas, electronic appliances emit radiation that damage our organism, with this app you can learn about them and make prevention! Want to have a chat? Get it touch on the number below or write to me. Lets.